We are very excited to announce the addition of Massage Therapy to our services at Spagnoli Physical Therapy. 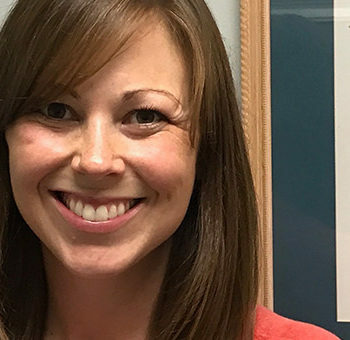 Heather Spagnoli, a licensed massage therapist and Founder of Spagnoli Massage Therapy, joined the team bringing Therapeutic Massage to our facility, which has provided an excellent complement for the care of our patients. She has already generated quite a following! With over 8 years of experience working in rehabilitation, Heather integrates her experience and education in kinesiology to create a unique and dynamic treatment approach.